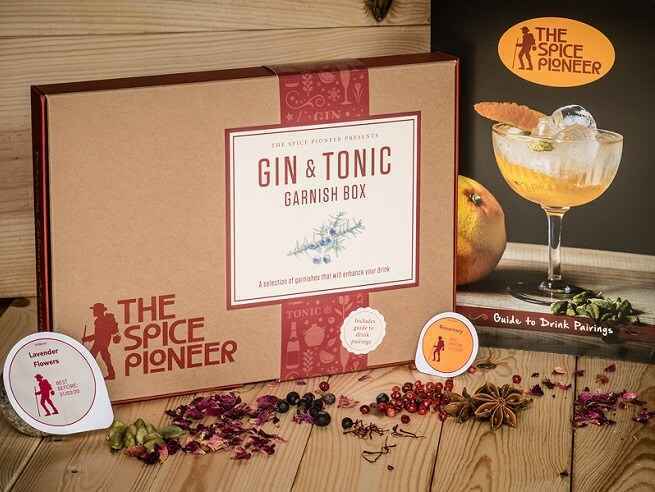 The Spice Pioneer Gin & Tonic Garnish Box is the perfect spice gift for any Gin lover. 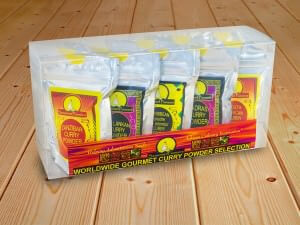 The box contains a selection of spices and botanical ingredients which will enhance any drink. 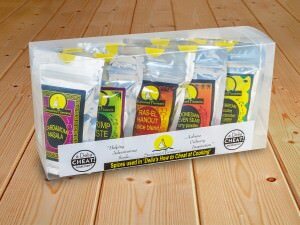 The Spice Box includes a drink pairing guide to encourage experimentation when making the perfect cocktail or G&T. Contents of the box include: Rose Petals, Lavender Flowers, Green Cardamom Pods, Pink Peppercorns, Juniper Berries, Star Anise, Saffron Threads and Rosemary. 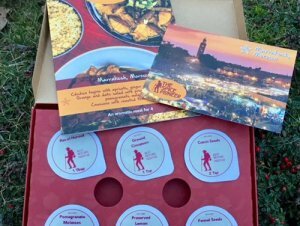 Be the first to review “Gin & Tonic Garnish Box” Click here to cancel reply.